These days, handing out promotional flyers and brochures won’t be enough to draw attention to your brand. Sometimes you also need the help of something bigger and more modern. 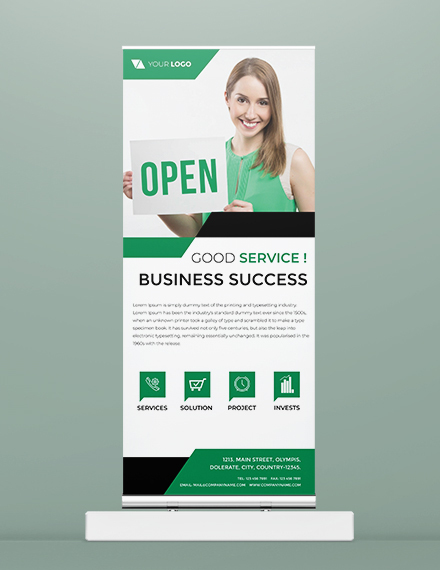 Hence, a good banner design serves as the perfect solution to bring your advertising campaign to the next level. 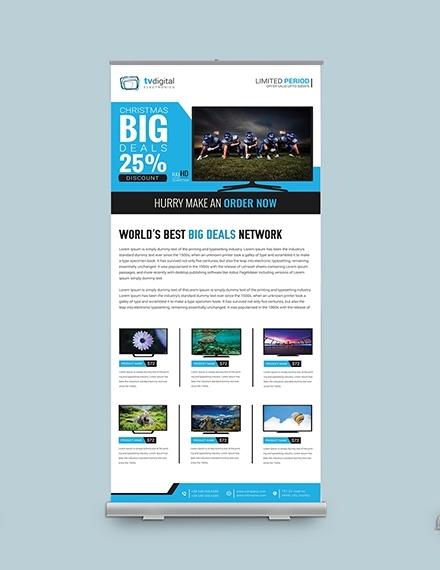 So in this article, we’ve provided a wide selection of banner ads for you to choose from. 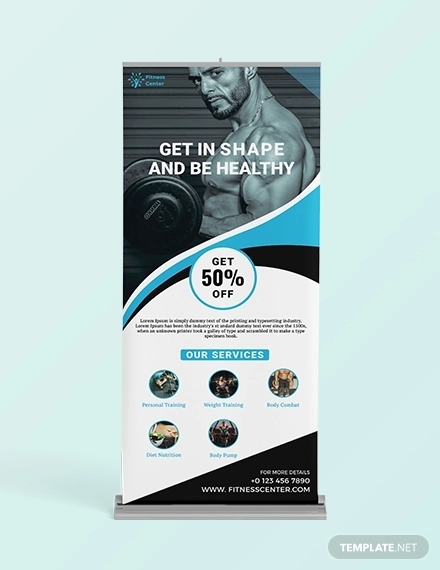 You can also refer to the design ideas and techniques given to help enhance the look of your banner. Listed below are five major elements that every good banner ad must have. 1. Branding: Brand marketing is essential for a business to thrive in a competitive industry. Thus, this must be incorporated consistently through your advertising efforts. Not only can this establish brand familiarity among consumers, but this will also prove your credibility as a professional entity. Branding can be achieved with the help of various design elements such as your logo design and brand colors. 2. Value Proposition: A web banner allows you to showcase your products or services to a targeted audience. However, featuring these offers won’t be enough to interest your viewers. This is why it’s important to give shoppers a reason to respond to your ad as soon as they come across it. 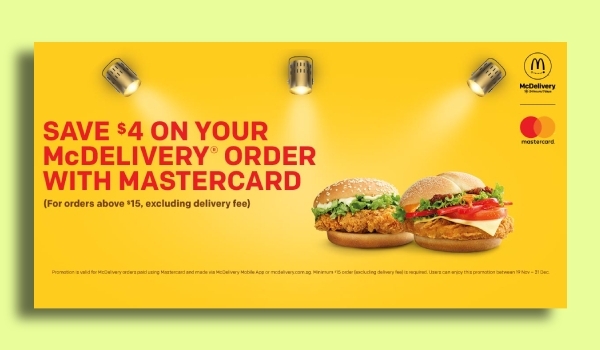 Like for instance, some advertisers give out special discount vouchers to customers who purchase one of their goods within a given period. This creates a sense of urgency for you to generate an immediate response. 3. Body Copy: A good advertisement never gives out too much information about an offer. This causes a person to grow even more curious about an advertised product or service, which will then spark a conversation between the advertiser and a prospect. When this happens, you can build up your sales pitch to help close a deal. So for now, your main focus should be on capturing one’s attention with a brief yet enticing copy. 4. 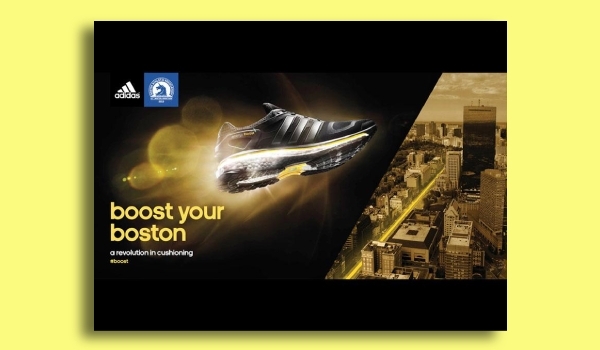 High-Quality Images: While static photos have always been a popular choice among advertisers, many digital banners now carry different forms of motion graphics to attract viewers. These images or illustrations must be of high resolution and relative to the message you want to convey. 5. Call to Action: Every banner, or every marketing material in general, must have a call to action. This will help boost click rates, increase traffic to your website, and encourage consumer interactions. A good CTA should motivate viewers to respond to your message without second thoughts. It can be an invitation for customers to call a number, visit a website, send an inquiry, or subscribe to your business newsletters. Planning to advertise your business with a good banner ad? Not to worry! Follow the step-by-step guide listed below and you should be on your way. 1. Determine your purpose: Before jumping right into the design process, you must define your main purpose for the campaign. This will help pave the way for the rest of the journey by helping you make goal-oriented decisions. In this stage, you should be able to brainstorm various design ideas and conceptualize on your final layout. Though a few significant changes are bound to happen along the way, it’s always good to have an outline beforehand. 2. Think about your audience: The latest trends in the market will tell you a lot about what customers look for in an ad. 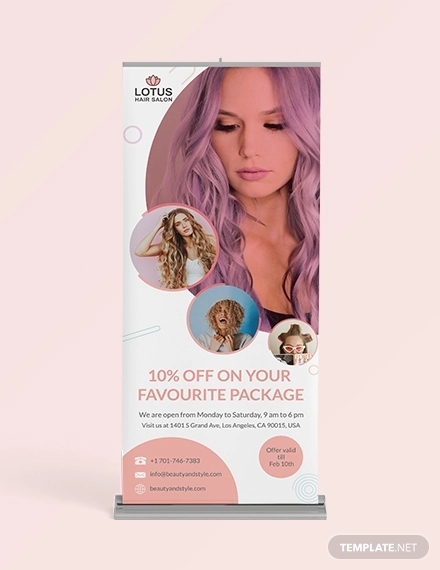 By knowing who your target audience will be, you can easily identify the problems that need to be addressed along with the design elements that should be incorporated to help your banner stand out. It’s important to be very specific with your demographics so you could easily narrow down your ideas to what works best. 3. 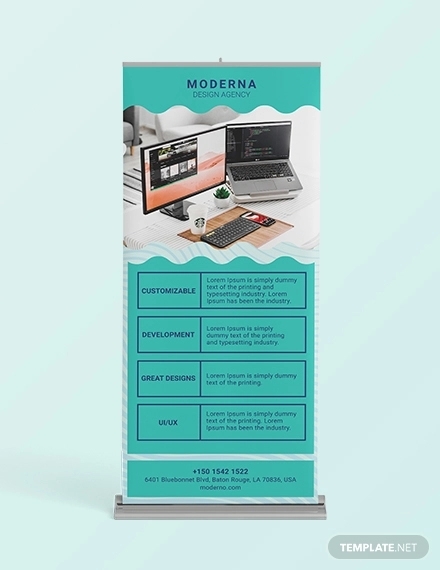 Select a platform for your banner: Some banners are situated in storefronts and offices, while others are posted on websites and social media pages. 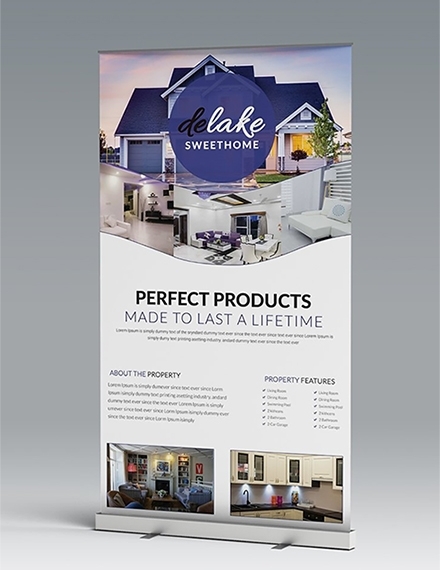 Since a banner may vary in format depending on how it will be used, it’s important to make this decision before proceeding to the next step. 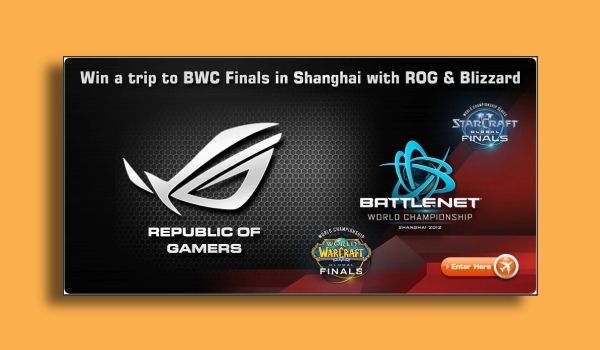 Say for instance, roll-up banners usually have a bigger portrait structure compared to the square banner ads online. 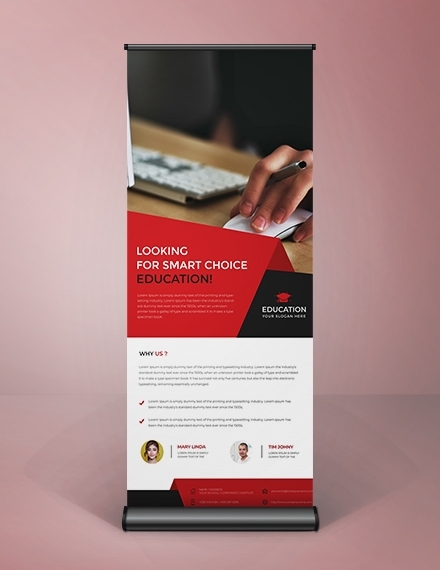 This will help you decide which elements to use for your banner and how they should be placed. 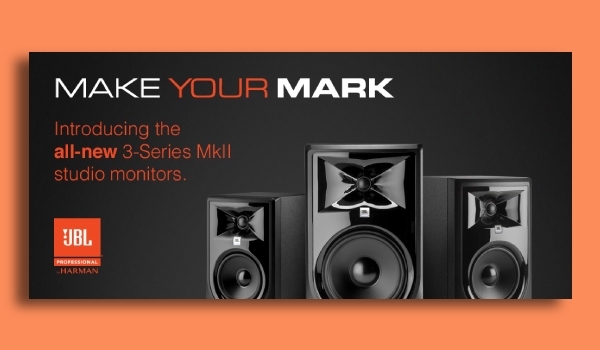 Prioritize important elements: What is the first thing you want people to see when they look at your banner? A good first impression is just as vital as your main takeaway. Apart from making these elements the center point of your layout, you can also try using various design techniques by changing the size of these elements or using lines and boxes for emphasis. All these should be arranged in a logical order to make it easier for viewers to grasp. Choose your images carefully: Only select images that are relevant to your purpose. These images should support the message you are conveying for it to be comprehensible even at first glance. Apart from using a professional stock of photos, you can also consider using illustrations and animations to your advantage. However, this would only depend on the format of the banner you are making. Use the right color combinations: Color plays a significant role in visual design. 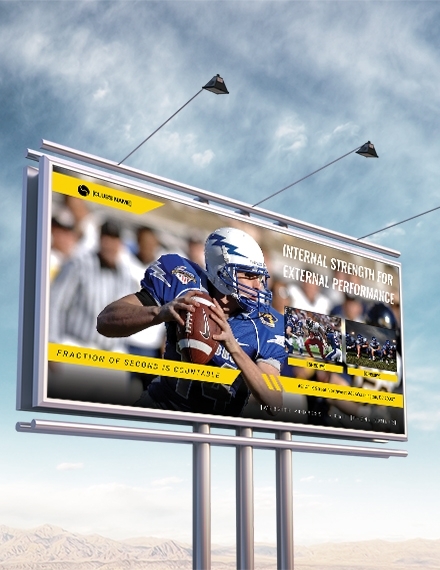 It has the ability to set the tone for your banner and elicit an emotion from your target audience. It would also help to use colors that reflect your brand for you to enforce your message even further. Be sure to experiment with these colors to see which works best for the banner’s overall layout. 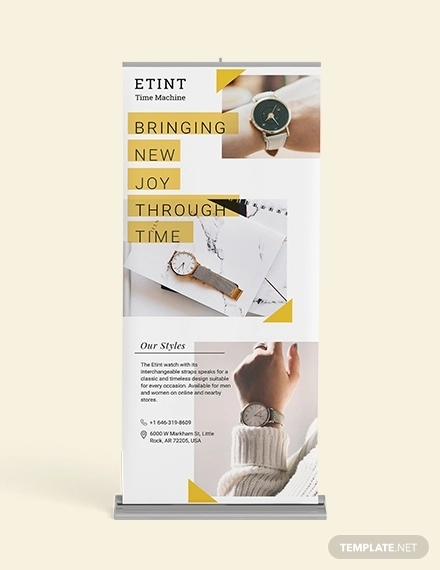 Keep text elements brief and to the point: Unlike a subscription magazine or a marketing brochure, banners aren’t meant to be wordy in any way. Rather, it’s best to focus on key points you wish to deliver when writing the content of your banner. You can cover the basics with a short description of a product or service, and dedicate a few lines for your business information. Measure effectiveness: Once you have launched your banner campaign, measuring its success will help you identify which areas require improvement. 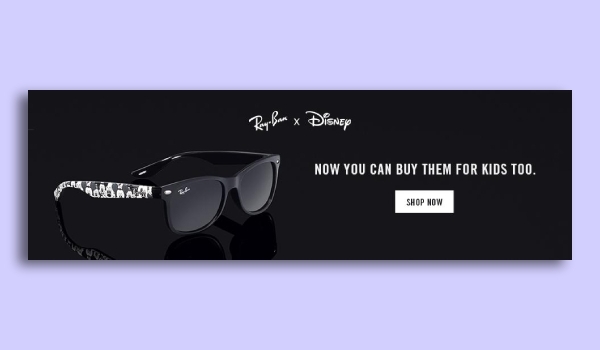 Assessing the performance of your banner ad over time will provide you with enough insight regarding the dos and don’ts of effective advertising. 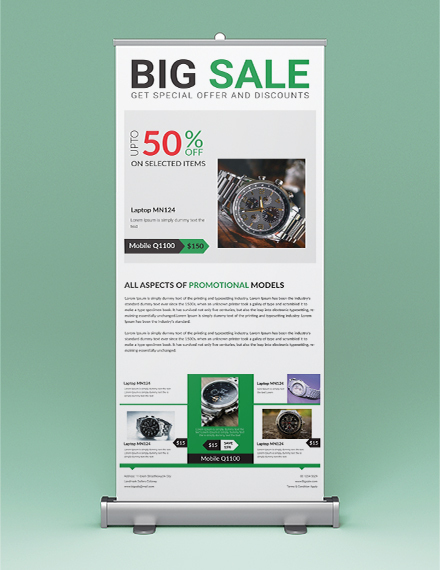 The banners we often encounter in the marketplace come in two general forms: print banners and digital banners. To learn more about these banners, let’s take a closer look at how they are used by most advertisers. 1. 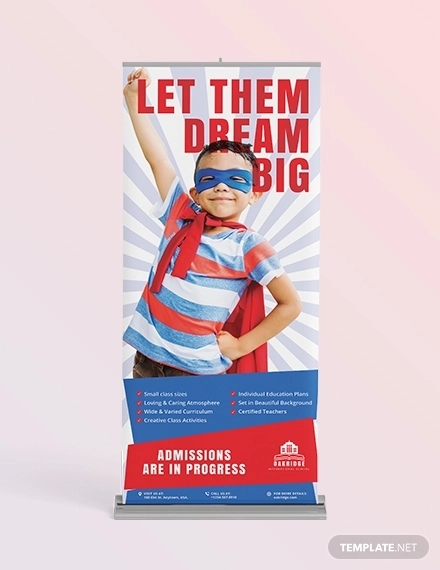 Print Banners: These are the type of banners seen inside corporate offices and outside retail stores. 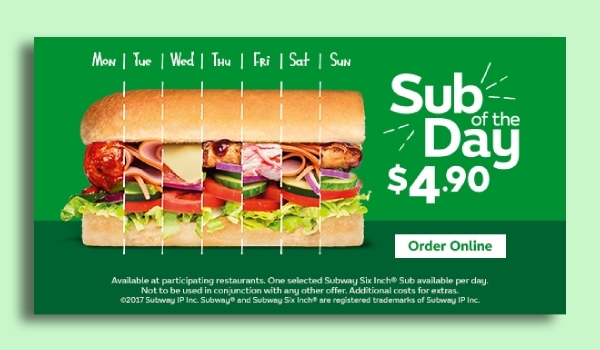 Despite it being a conventional form of marketing, many advertisers continue to use these banners to promote their product or service offers to random passersby. 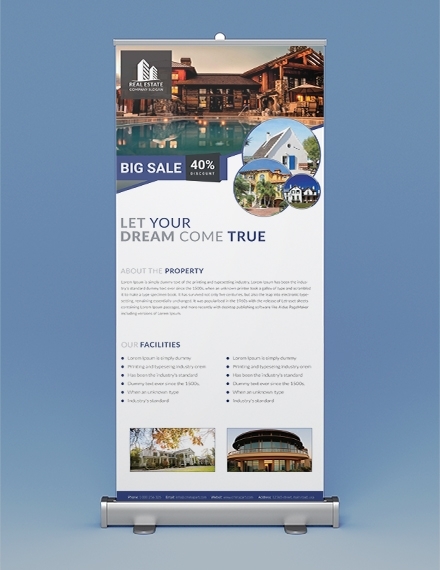 But unlike it’s digital counterpart, print banners are static and permanent. 2. 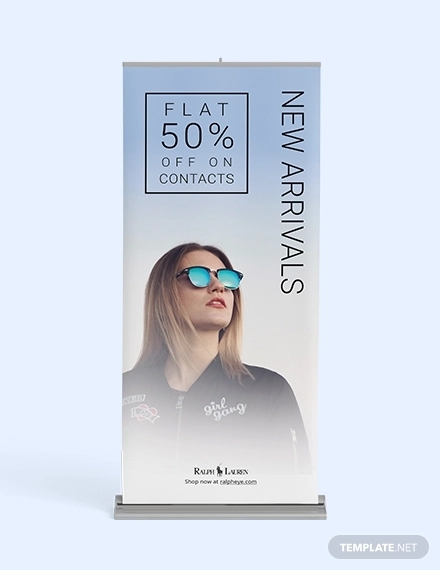 Digital Banners: Given how technological advancements have gradually changed the way marketing is done, many advertisers, especially in the world of e-commerce, are beginning to lean toward digital banners for their promotional efforts. Aside from the banners we see on websites and social networking profiles, some banners are displayed in large screens at public places. This includes flash banners, animated banners, and even digital static banners. 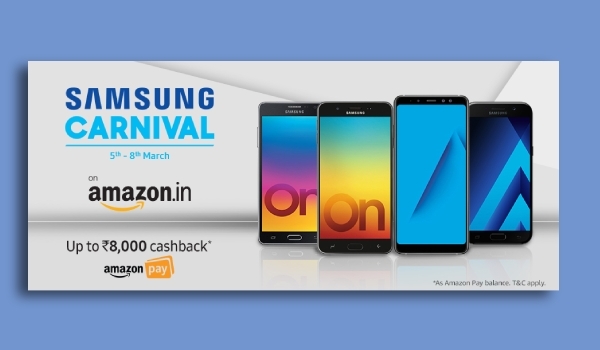 What makes these banners so unique is their user-responsive designs which direct users to a page in a click of a button. 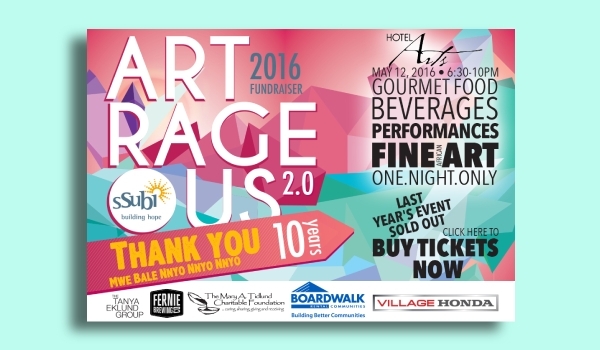 Banner sizes typically vary in terms of function. 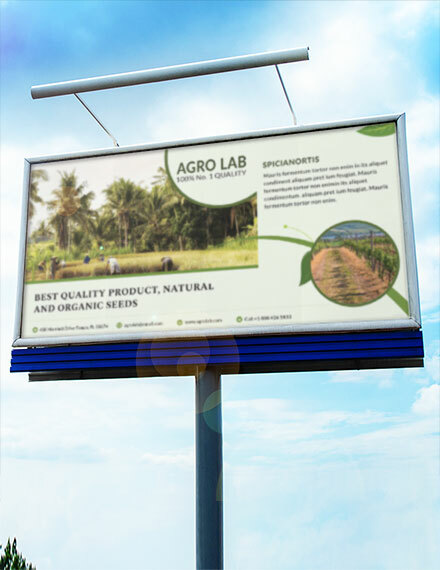 For instance, outdoor banners can range from 600 mm (wide) × 1700 mm (high) to 1000 mm (wide) × 2200 mm (high). 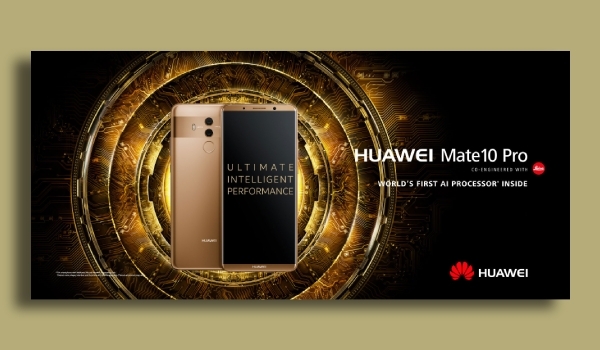 While social media banners can be anywhere from 851×315 pixels for a Facebook cover to 2560×1440 pixels for a YouTube profile banner. Keep in mind that it’s crucial to know which banner size to use to help ensure the best outcome for your design. What is a standard banner? 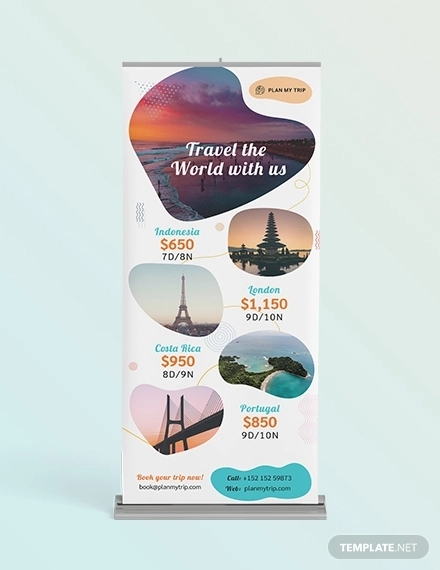 Standard banners are the type of banners we come across online. They can be in GIF, JPEG, or Flash format depending on how they were made. They usually come with a copy supported by some sort of visual graphic to attract viewers. The banners we encounter on different websites are usually based on an algorithm following our interests and recent search activity. 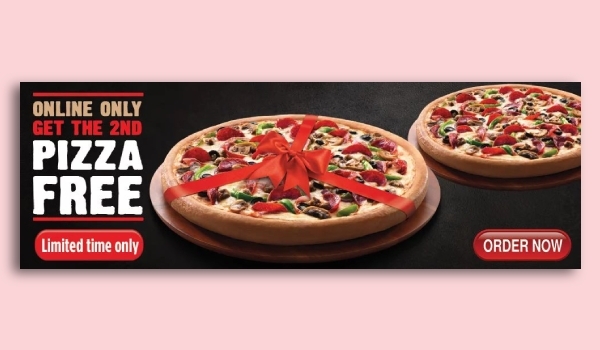 While this is only one of the factors that influence the banner ads we see, it’s safe to say that these are strategically designed and posted for us to notice. What is the purpose of a banner? The reason why banners exist is pretty simple. 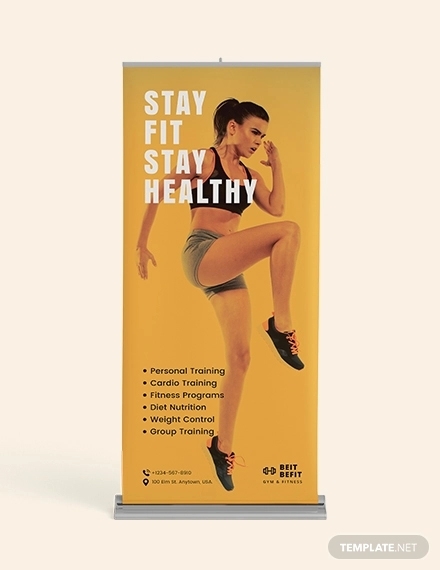 Similar to event posters, advertising flyers, and billboard ads, banners are an efficient marketing device that advertisers use to promote their company, products and services, or events to a targeted audience. 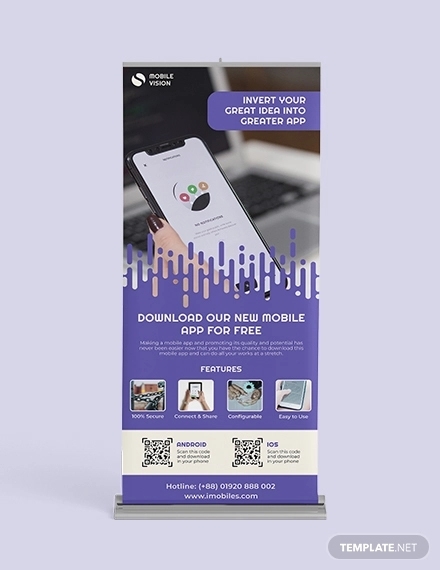 Banners come in all types of formats and sizes for advertisers to showcase their goods in the most creative way possible. This is great for businesses that wish to widen their reach without breaking the bank. Fortunately, creating a banner isn’t as hard as it seems. Though you could always follow the steps provided in this article, you do have the option to download a ready-made template as well. Simply choose and download a suitable template for your purpose, customize its content to meet your requirements, and then you’re free to have it printed or posted online. 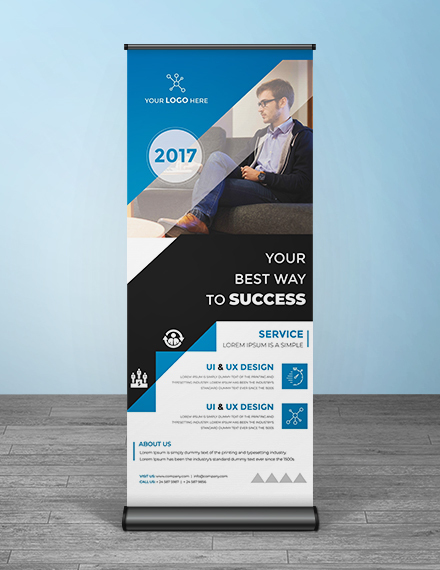 Designing a banner is extremely easy with the help of the right design techniques in hand. And there you have it! 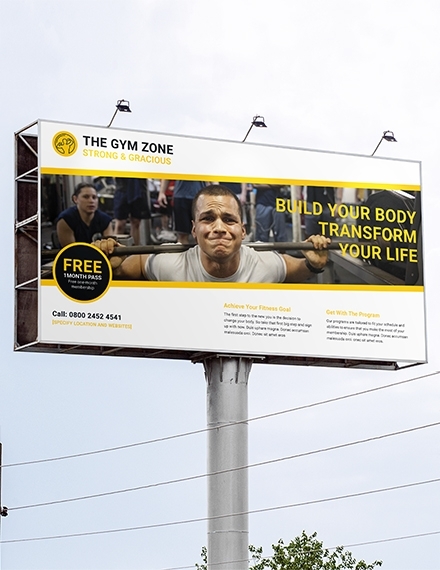 There’s no better way to market your business online and offline than with a good banner ad. 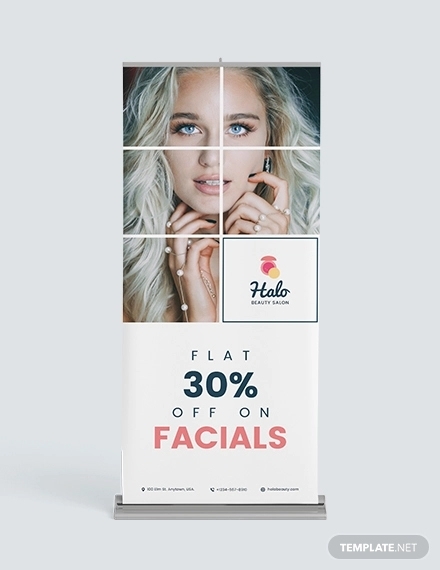 Start promoting your products and services today with the help of our vast selection of banner templates and design ideas for you to refer to.